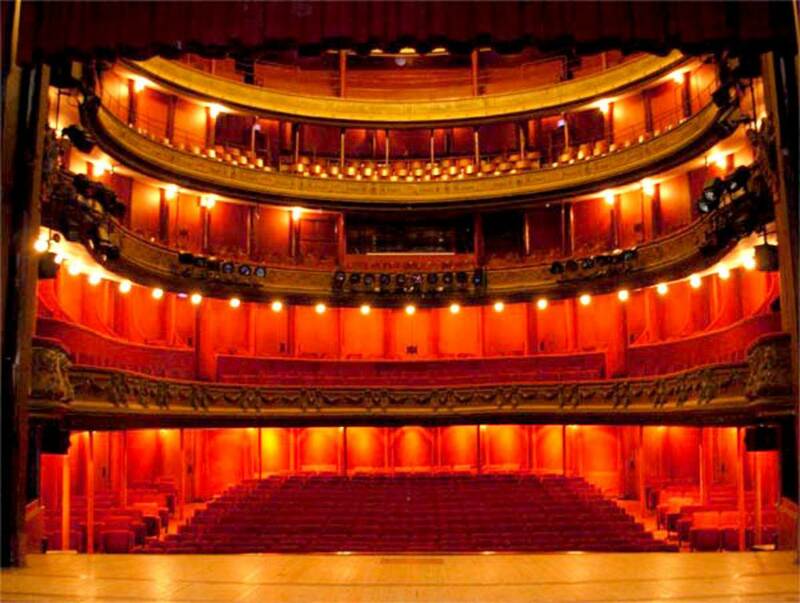 Built in 1827 the theatre reflects the vibrant culture of the city which was booming in the 19th century. The opening of the theatre coincided with the opening of the sea baths as well as the museum, inaugurated in 1825. 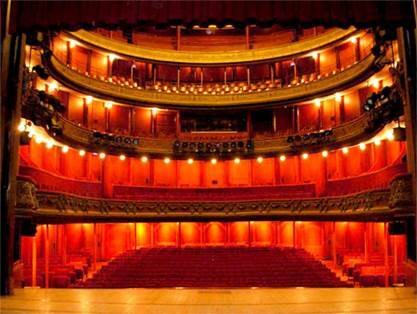 In 1854 the theatre was burned down in a fire and it was rebuilt to a bigger design in 1860. 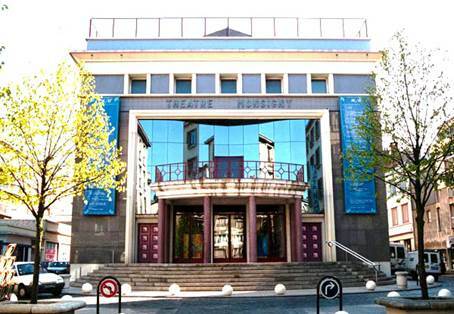 Many celebrities performed there including Sarah Bernhard and the Coquelin brothers who were famous actors in their day and came from Boulogne-sur-Mer. In 1955 the façade which had been damaged by bombing during the Second World War was remodelled so as to fit in the surrounding reconstructed city centre neighbourhood. A further modernization took place in 1990.